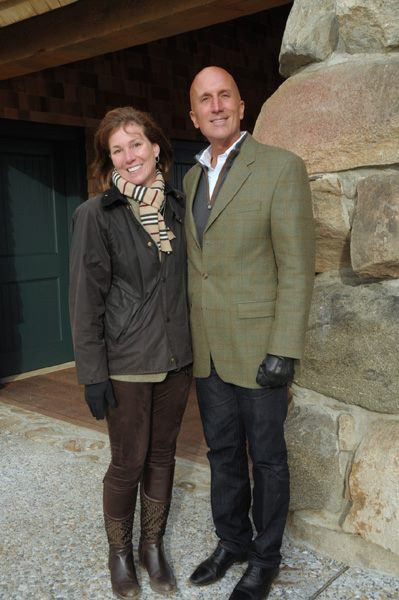 In October 2015 the GPC celebrated the grand opening of the restored Gateway and Old Barn at Greenwich Point, including the beautiful new Gateway Gardens, and the dedication of the Sue H. Baker Pavilion at the Old Barn. 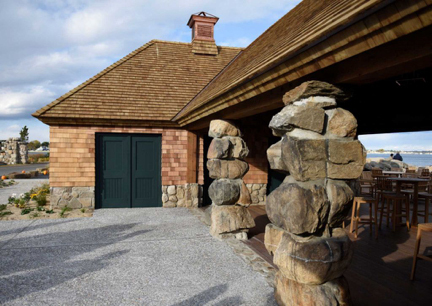 The centerpiece of this final phase of the Gateway restoration is the beautifully restored Old Barn, which was originally built in 1887 and is the oldest surviving structure at Greenwich Point. 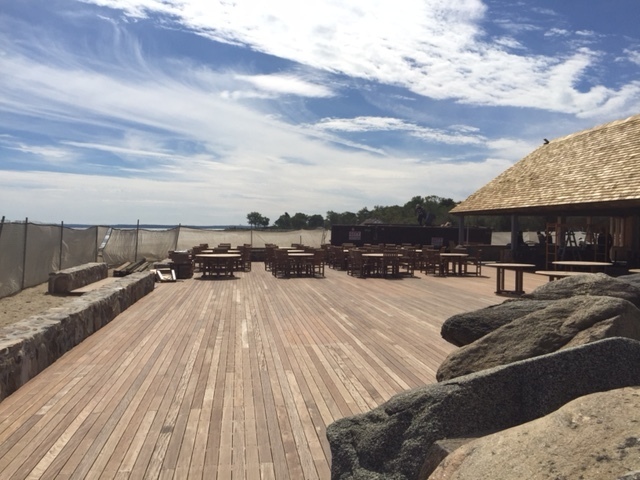 The new Sue H. Baker Pavilion at the Old Barn includes a spectacular 4000 square foot waterfront dining deck that will be enjoyed by our community for many years to come. The restored Gateway also includes the reconstruction of the stone pillar at the original gate to Greenwich Point, the reconstruction of the stone foundation of the original Gate Lodge, the restoration of the century-old stone walls surrounding the Gateway area and the addition of beautiful new gardens that weave throughout the Gateway. The pillar, which has a plaque detailing the history of the area, is adjacent to a new walkway that connects the Old Barn and the Innis Arden Cottage. The walkway is lined with commemorative stones engraved with the names and messages of residents who purchased the stones. The old municipal brick restroom building has been demolished and replaced by gardens. In addition to being beautiful, the restored Gateway also creates a safe and efficient pickup and drop off area for visitors to Greenwich Point.